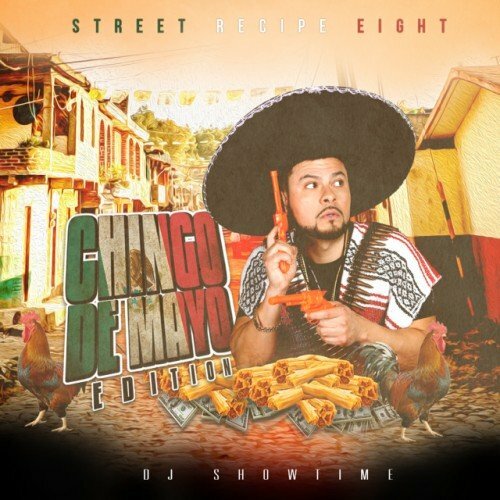 Follow @LiveMixtapes, @DjShowtime12 & @ChingoBling! gotta love this ****. 1 time for all my messscans and yeah i could havbe used this last week!